The world’s foremost bodyweight exercise instructor certification program is the Progressive Calisthenics Certification or PCC. 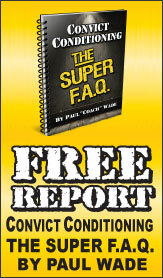 The curriculum is based primarily on Paul Wade’s bestselling Convict Conditioning series and is led by Dragon Door authors and bodyweight masters Al Kavadlo and Danny Kavadlo. 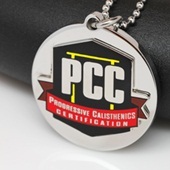 When you earn the PCC certification you join an elite community of skilled bodyweight athletes. 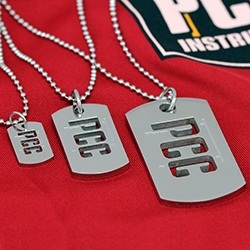 These elegant PCC pendants and dog tags let you represent your hard-earned achievement to the world with the “best-of-class” quality you richly deserve. 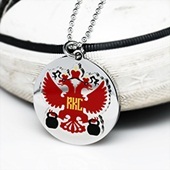 Durable stainless steel dog tag to wear or attach to bags, jackets, key chains or anything else that signals your connection to the world’s premier community of elite bodyweight exercise athletes. Also included, 30" 1.2mm ball chain and velvet bag. 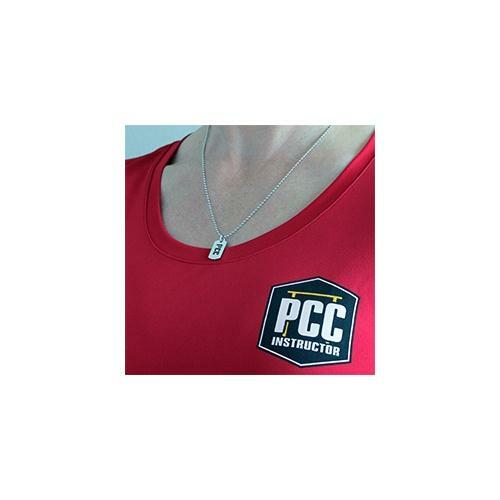 How sure are we that PCC Dog Tag, Small will work for you? 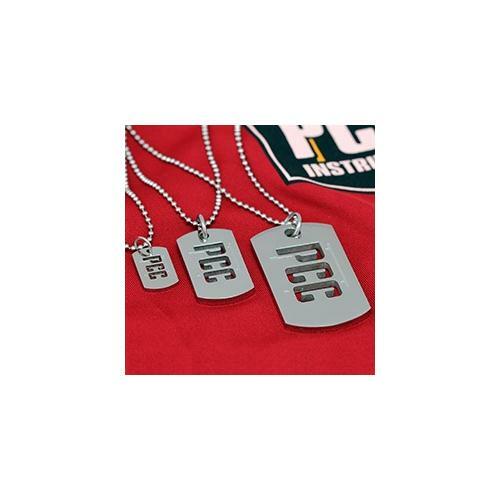 Simply fill out the form below and put PCC Dog Tag, Small to work for you right now. 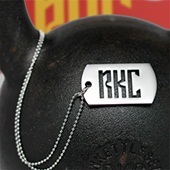 Obviously, we would go out of business if PCC Dog Tag, Small didn't work, the way we said, right? 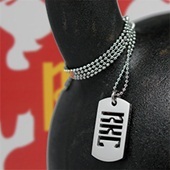 With the promise of a full refund if you're unsatisfied, you have nothing to lose by trying PCC Dog Tag, Small. Go ahead and try it today.